Tubey Toys Review: Video and Toy Review: WRAPPLES Talking, Rapping, Adorable Wrapples by Moose! Best Toys for Holidays 2018! 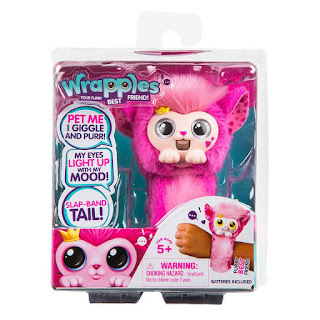 Video and Toy Review: WRAPPLES Talking, Rapping, Adorable Wrapples by Moose! Best Toys for Holidays 2018! 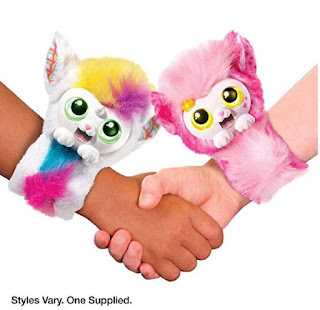 Tiny toy giant, Moose Toys, unwrapped Wrapples — adorable plush slap style bracelets that wrap around your wrist. Their eyes light up based on their mood, they giggle and purr, too! Its like a fashionable, interactive pet for your wrist. 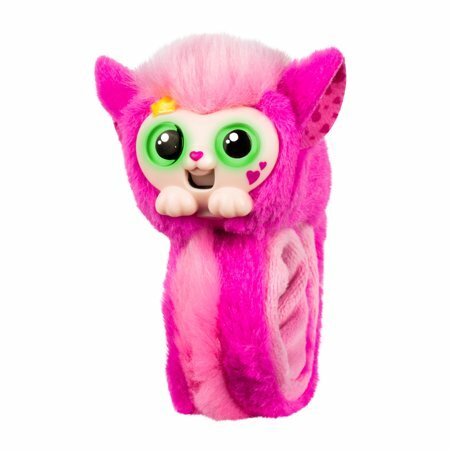 Wrapples respond to touch, gentle movements, and there is a button at the back of their ear that will tickle them and make them sing. 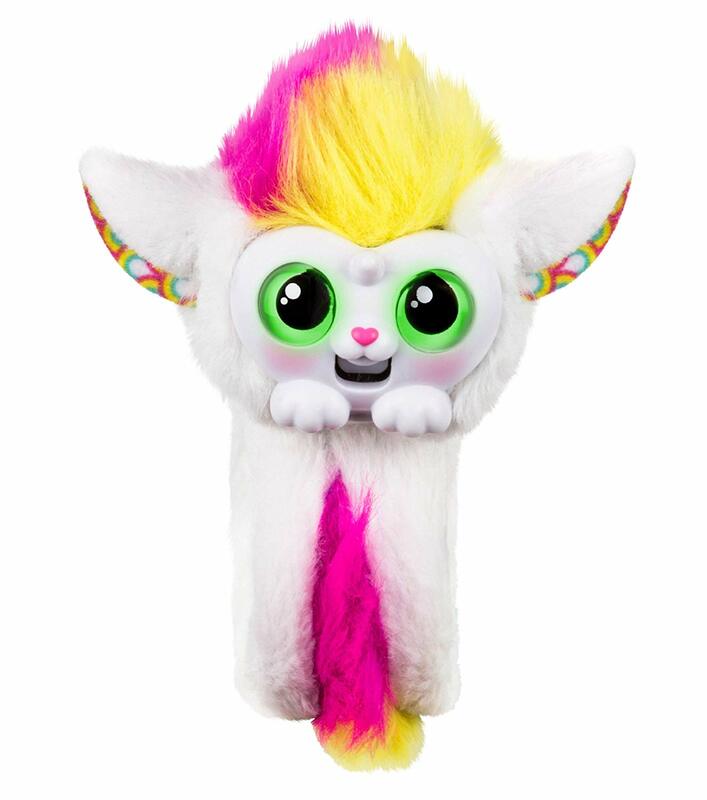 You will know when your Wrapples best friend is happy, anxious, sleepy, or being silly when their eyes change and flash different colors. Getting two Wrapples makes for double the fun as your Wrapples will talk to one another. 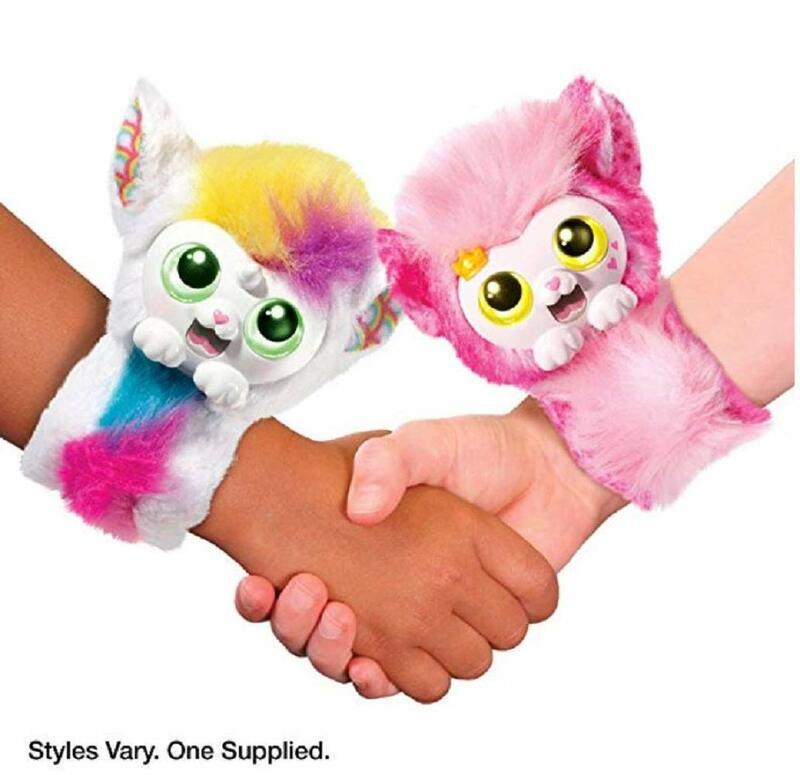 I love how you can wear your Wrapples on your wrist, so you will always have a little plush friend to hang out with you and make you giggle and smile. They really are just so addable! 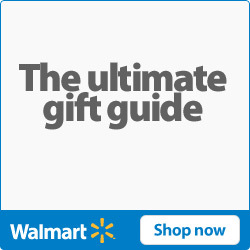 Grab Wrapples for the holidays now at stores like Target, Walmart, and Amazon. With a fun variety of colors and friends to choose from, this is the perfect gift for your fashionista! Priced at $14.99, it’s a great priced for the purr-fect gift! 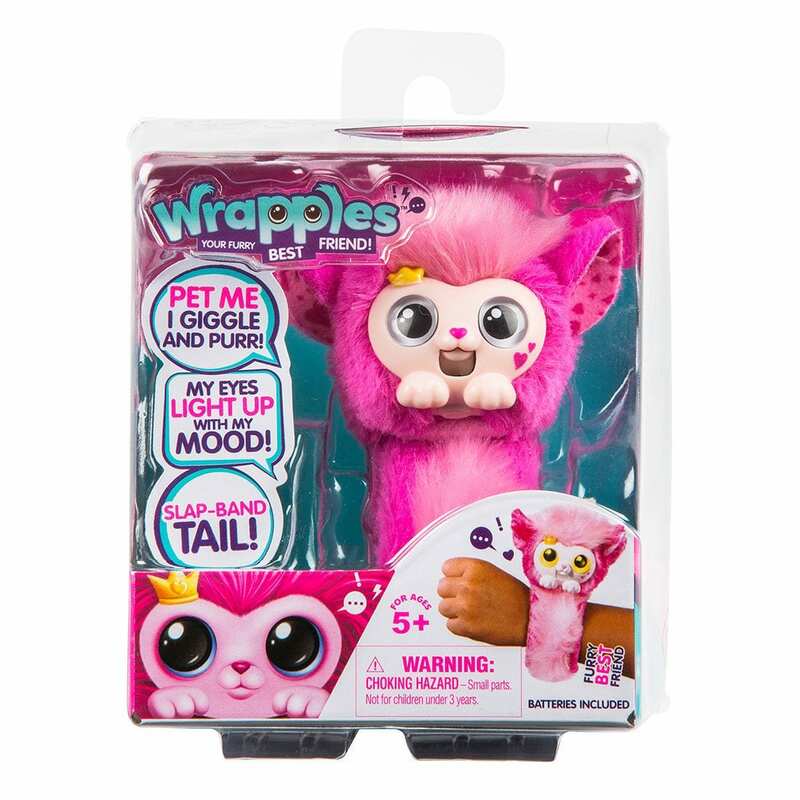 Big thank you to Moose Toys for sending Wrapples over to us for our review! I'd like one of these for myself! My granddaughter would love Wrapples!